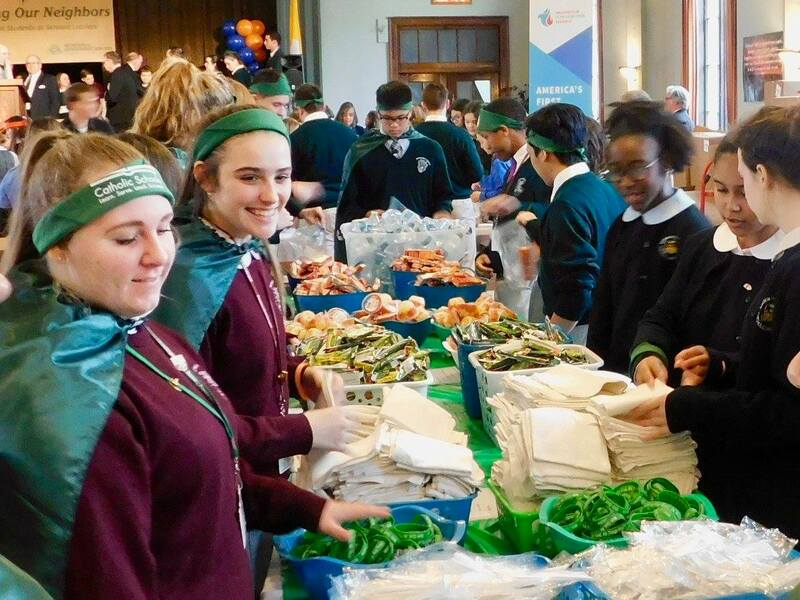 The Hunger Food Drive is a great way to help those in need today! Donating goods is easy! Click on SHOP NOW to purchase the goods you would like to donate. You will be emailed a tax receipt at the time of purchase. At the end of the drive all goods ordered online will be shipped directly to NDS Community Food Program. Thank you! 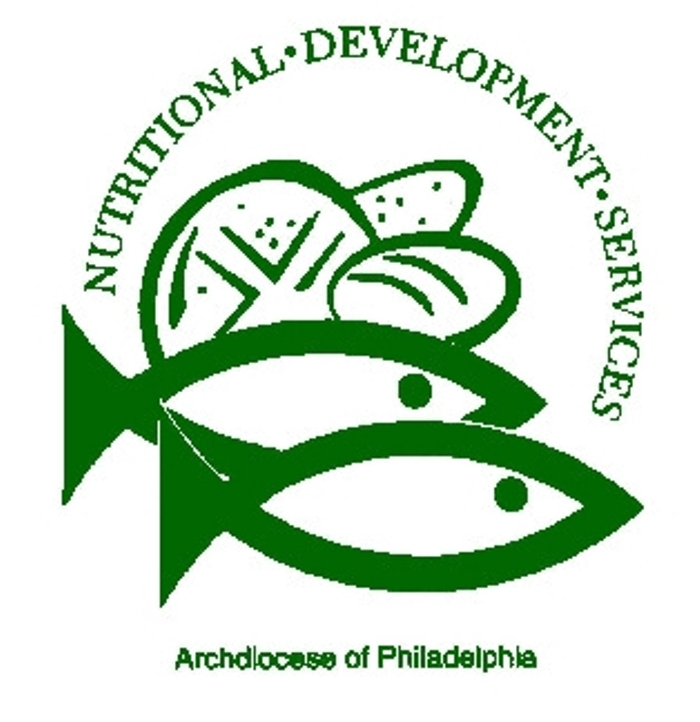 NDS is grateful for your support and for partnering with us to feed the hungry in our area! Raising goods for the Community Food Program! Thank you to everyone that donated to our Hunger Fighter food drive. We are very grateful for your generosity! We are almost to our goal so if possible please share with friends and family.